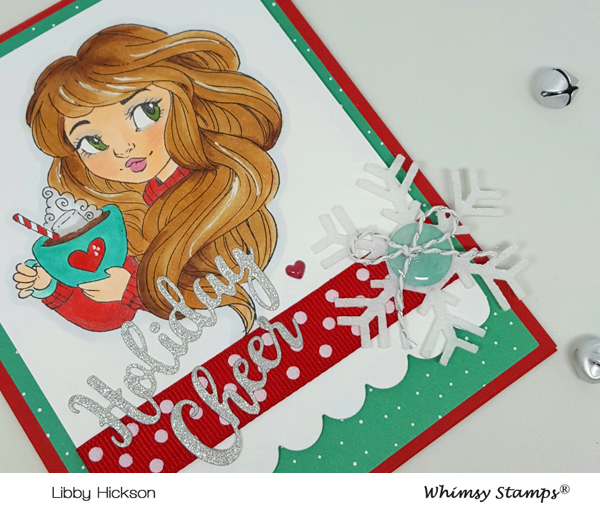 Libby's Little Addiction: Whimsy Wednesdays! Hello! Some exciting news in my little corner of Stamp Land - I was asked to guest design for someone!! Yes, ME! 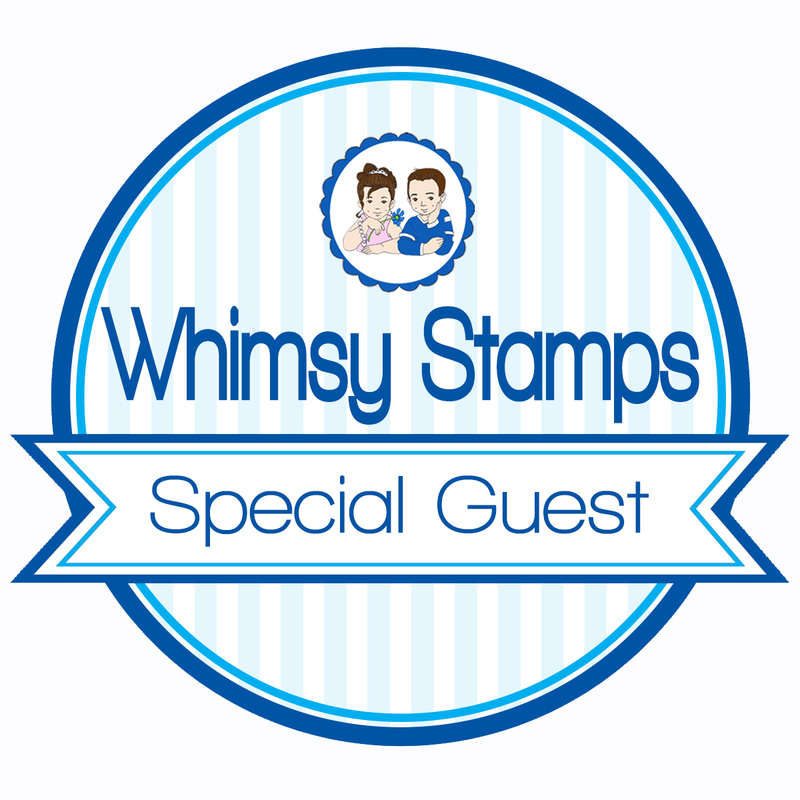 Whimsy Stamps!! I was pretty darn excited, because that pretty much never happens. And the stamps are so cute, and so much fun to COLOR, so I am of course in heaven. I'm going to try to fill this month with Whimsy Wednesday posts, because I have a bunch of lovely new stamps to play with. Yay!! For my first post, I'm working with this lovely girl from their recent October release - Hot Chocolate Honey. So... I *love* coloring with my Copics, but I'm not one of those people who knows what the heck they're doing when it comes to coloring hair. I just wing it and hope for the best. So if you're expecting the perfection you'll see over on the Whimsy blog - well. Let's just say I tried. (I live in Georgia - here in the south you'd just say "bless your heart"...) For the sentiment, I die cut "holiday cheer" in silver glitter paper using the Holiday Word Die Set. I had a ton of fun coloring this sweet girl and her cocoa, and cannot wait to dive into the rest of my pile! Thanks for having me, Whimsy! Great post Libby, it turned out beautiful! 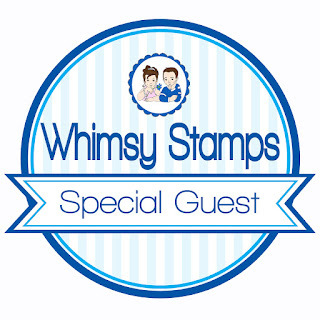 We're so pleased to have you as our special Guest for Whimsy Stamps - thank you :o)!